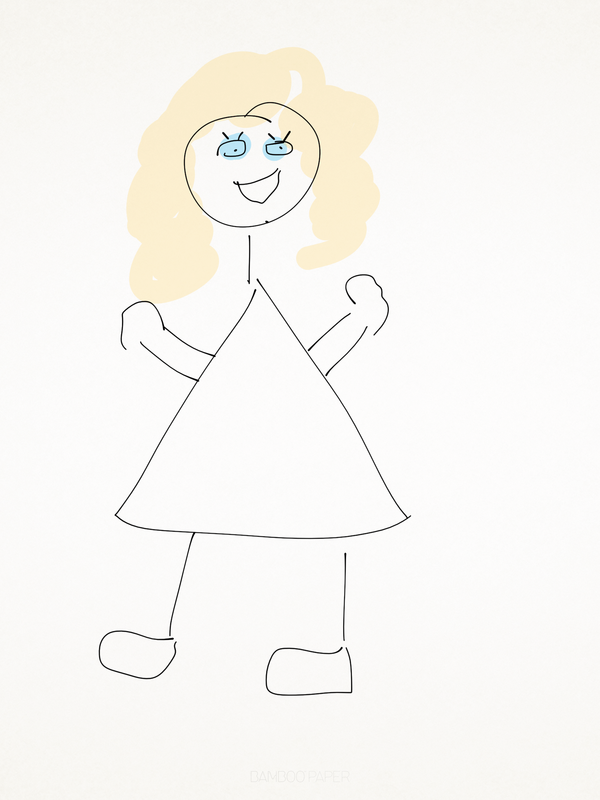 Personas in UCD – Just a Pretty Face? 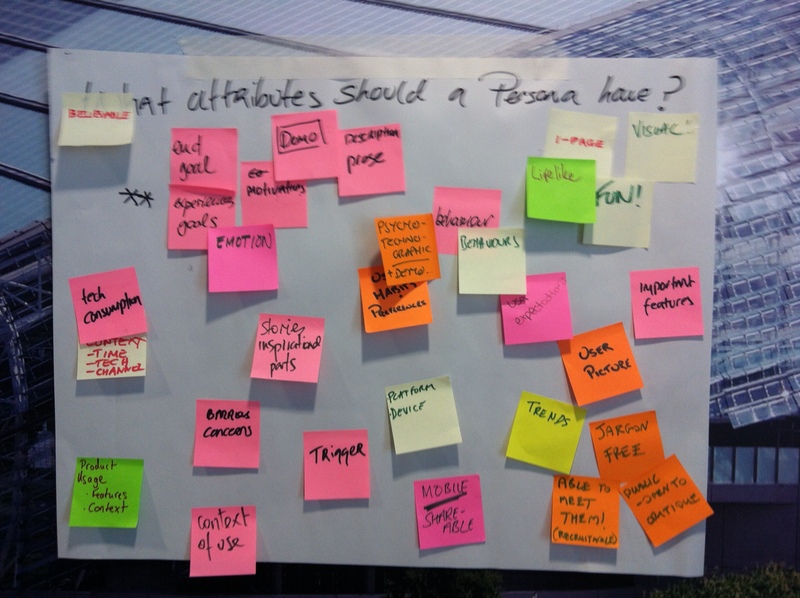 How do Personas fit in User Experience and User Centred Design? Just a pretty Face? Why do we need Personas? I have been involved in Persona building exercise before which didn’t serve much purpose bar creating pretty profiles that impressed clients. So why do we need Personas? How do we arrive at a Persona? Cooper (2007) says starting with a demographic grouping is okay but it is better to identify primary behavioural variables such as user activities, attitudes, and motivations as starting points for Personas. And to do this by first undertaking research with users. We recognise that UCD should start with the users but we also recognise that in order for Personas to be accepted by the business we need to create something that is easily recognisable by our business. We also understand that there exists a lot of knowledge about our users in our business already and we want to capitalize on this (but to test assumptions also). Using data to make decisions is important. We want to produce something quickly that is meaningful, based on research and is recognisable. What should you include in a Persona Profile? 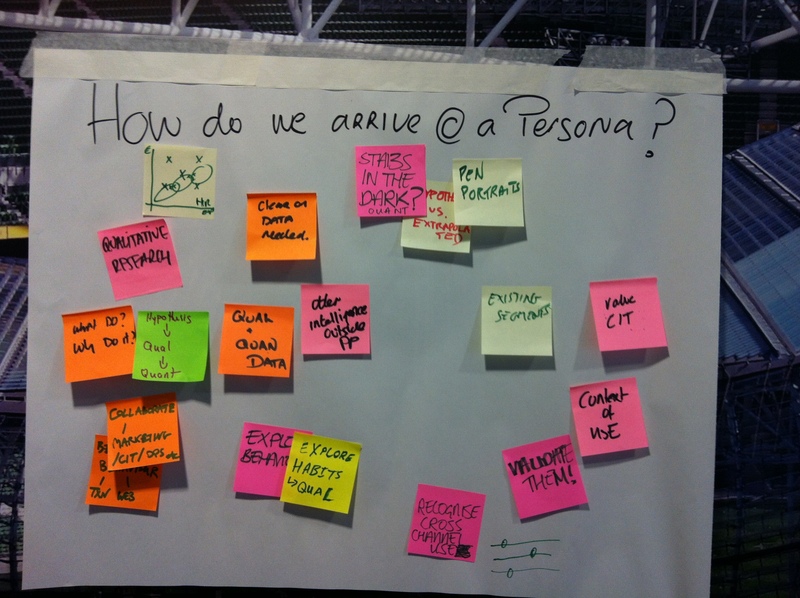 How do we keep Personas alive? Keep them close – ‘sitting beside you’, refer to them when making decisions about product – in design discussions, meetings etc. Advertise them. Produce them quickly and iterate often – update them as you go.. So, now we have an idea of how to go about building a Persona.. we will see how we get on..
Keeping Personas alive in Yahoo from Jared Spool’s blog.